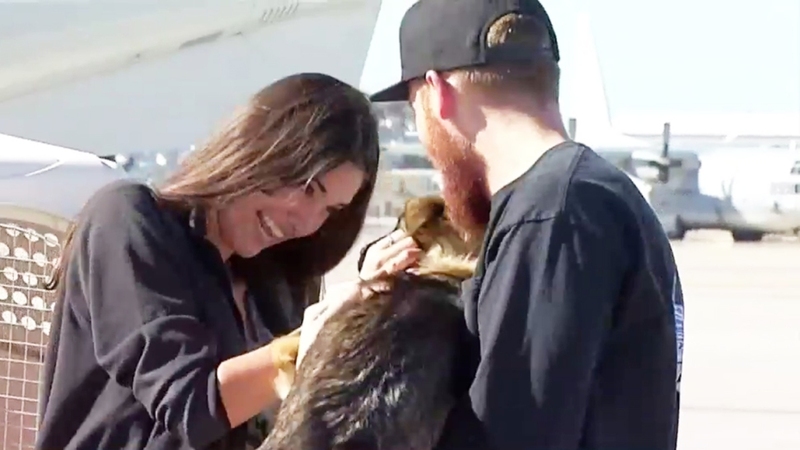 A missing puppy that fell off a fishing boat nearly five weeks ago in the waters off Southern California was found by the U.S. Navy Tuesday and reunited with her family in San Diego. 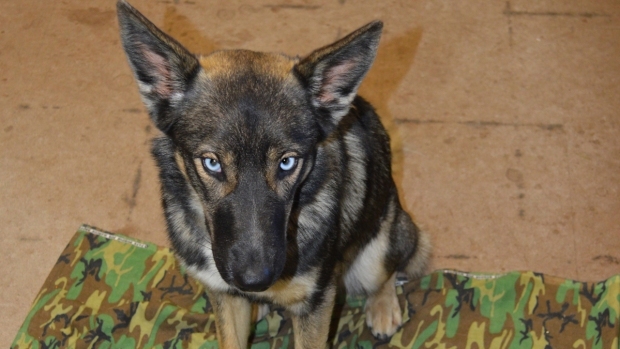 U.S. Navy officials say Luna – a 1-and-a-half-year-old German Shepherd – was presumed to be lost at sea after falling overboard near Naval Auxiliary Landing Field San Clemente Island (SCI) in Southern California on Feb. 10. That day, Luna's owner, Nick Haworth, called officials at SCI from his fishing boat to report that he and his crew were bringing in traps from a fishing vessel when Luna vanished. Hayworth said one minute the pup was there and the next she was gone. Haworth and his crew were about two miles off the coast of San Clemente, and he told Naval officials he thought Luna may try to swim to shore. Raw video from the Defense Video & Imagery Distribution System (DVIDS) of Luna, a 1-and-a-half-year-old German Shepherd who was thought to be lost at sea for the past five weeks. U.S. Navy officials in San Clemente found the pup on March 15, 2016, and reunited her with her owner in San Diego. 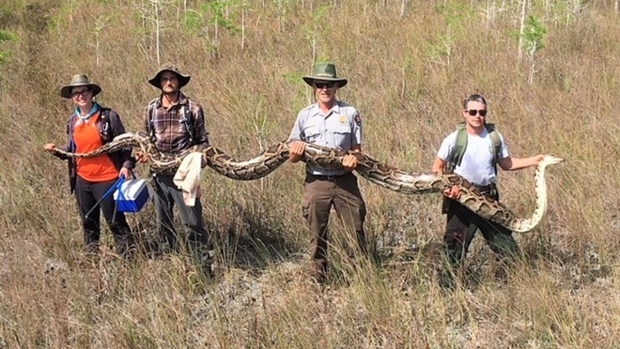 Navy staff at SCI searched the island for the dog to no avail. Hayworth stayed at sea for two days looking for Luna. And still, no luck. After about a week of searching for the pup, she was presumed dead, Navy officials said. On Tuesday morning, as Navy staff headed to work at SCI, they spotted Luna sitting next to the road. The pup, as her owner hoped, had somehow managed to make it ashore. When the pooch saw staffers, she ran right up to them. "They were shocked," Naval Base Coronado PAO Sandy DeMunnik told NBC 7. DeMunnik said Luna was examined by a Navy wildlife biologist who found her to be undernourished but otherwise unharmed. The pup was in "good spirits." The Navy flew Luna to Naval Air Station North Island in Coronado (NASNI) Wednesday afternoon, where was turned over to a family friend of her owner. Haworth, a commercial fisherman, was out of town for work, but was soon due to return home to San Diego to be reunited with his beloved companion. Haworth's family friend, Conner Lamb, went to pick up Luna on Wednesday afternoon in Haworth's place and the reunion was joyous. Lamb has worked on a fishing boat with Luna often and was ecstatic and amazed she's alive. He scooped her up and embraced the pup as soon as he saw her. Luna's tail wagged. "[It's] just really mind blowing to tell you the truth," he said. "When I got the call this happened, [I] never even though this would be possible."